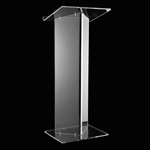 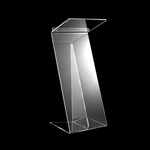 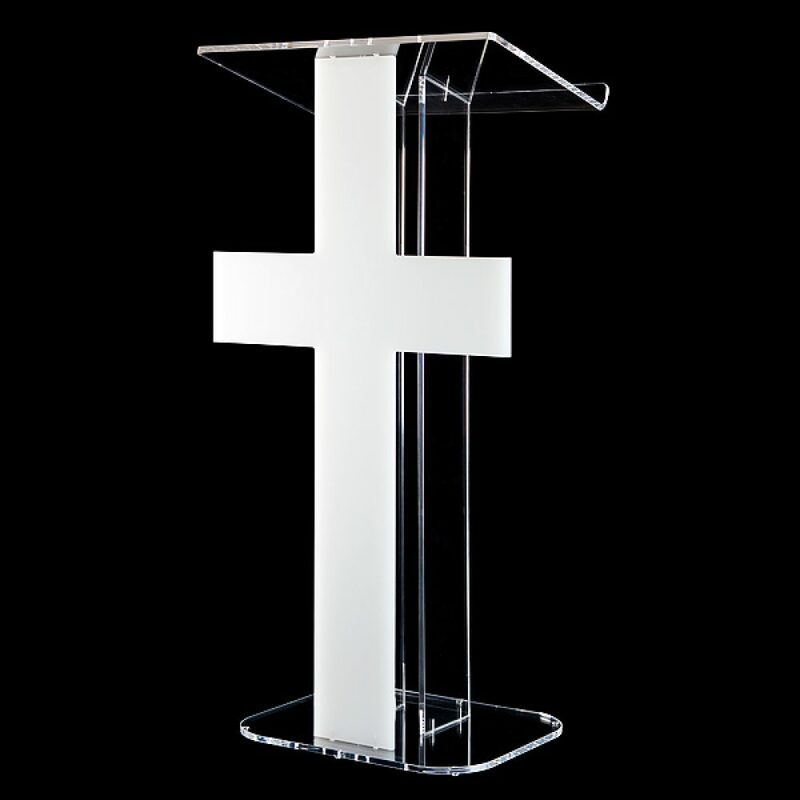 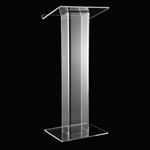 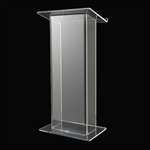 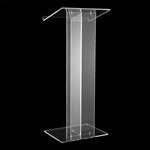 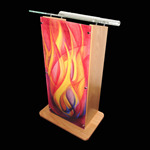 We have a variety of acrylic lecterns available. 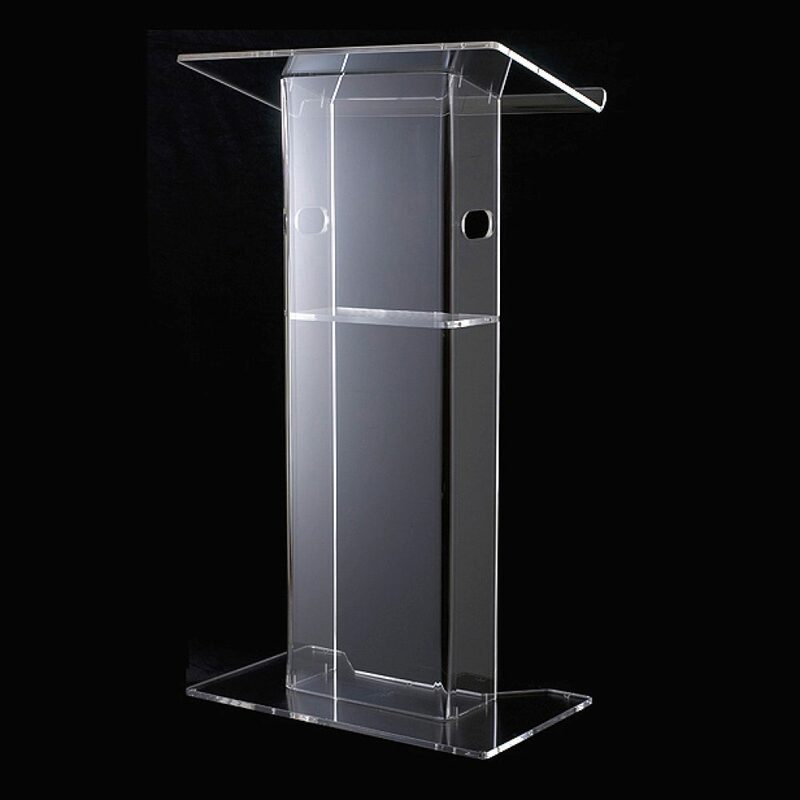 From standard acrylic presentation lecterns to storage acrylic lecterns that can house your presentation equipment in a safe and stylish way. 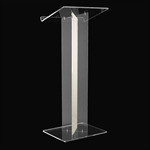 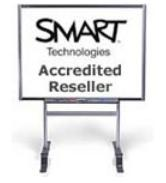 We have a variety of lecterns that can keep your equipment safe and easy to operate.